Summer time...and the livin' is easy. But not for the bees. 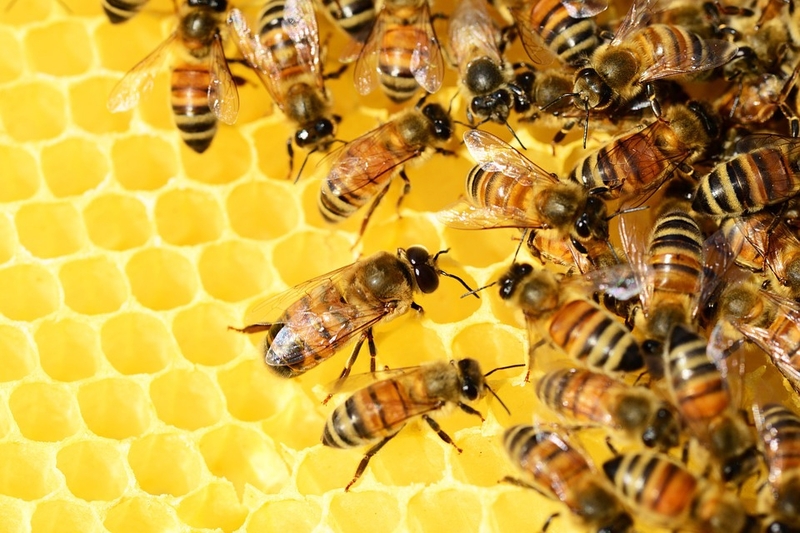 Worker bees, which live about four to six weeks, literally work themselves to death gathering nectar, pollen, propolis (plant resin) and water to bring back to their colony. So, when you sit down to summer meals, you can thank a bee. Extension apiculturist Eric Mussen of the UC Davis Department of Entomology and Nematology, says one-third of the American diet is pollinated by bees. 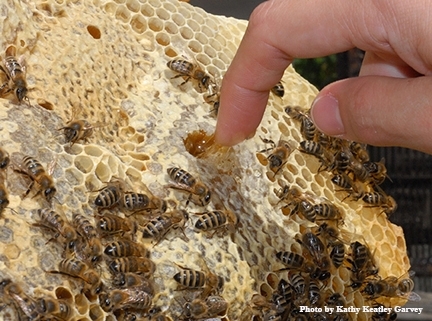 Without bees, we'd be eating such wind-pollinated grains as wheat and rice. 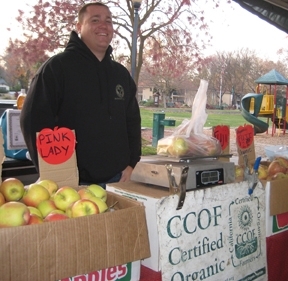 Our gardens and orchards yield such favorites as carrots, cucumbers, onions, apples, grapefruit, oranges, pears, cherries, raspberries, strawberries, blueberries, lima beans, sunflowers and almonds. All pollinated by honey bees. Cole crops, such as cabbage, Brussel sprouts, collards, kale, kohlrabi, spinach, chard and broccoli? 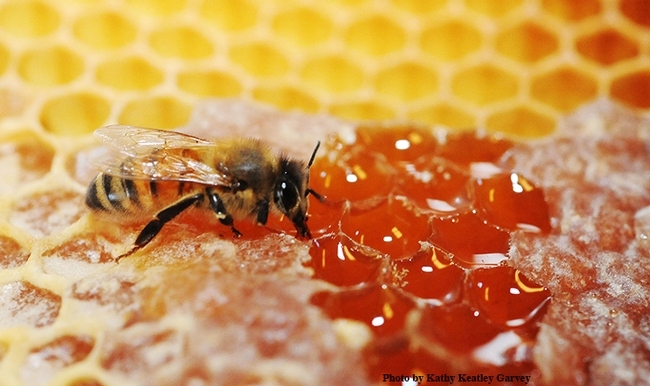 Even milk and ice cream are linked closely to the honey bee. Cows feed on alfalfa, which is pollinated by honey bees (along with other bees). Ice cream ingredients usually include fruits and nuts, other bee favorites. The ever-popular fruit salad features blueberries, apples, oranges and pomegranates. 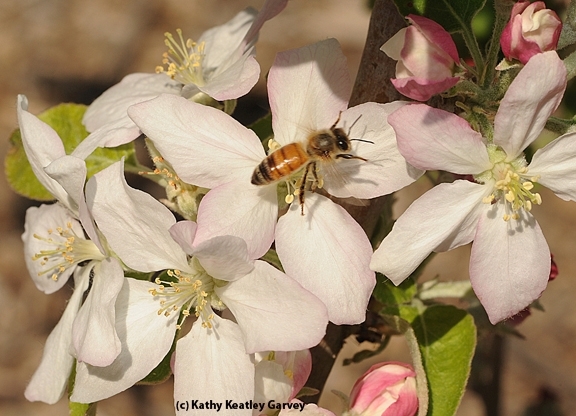 An apple a day may keep the doctor away, but without the bees, we'd have no apples. 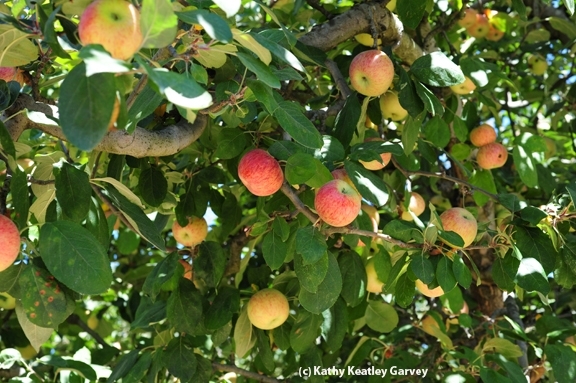 Love apples and honey? 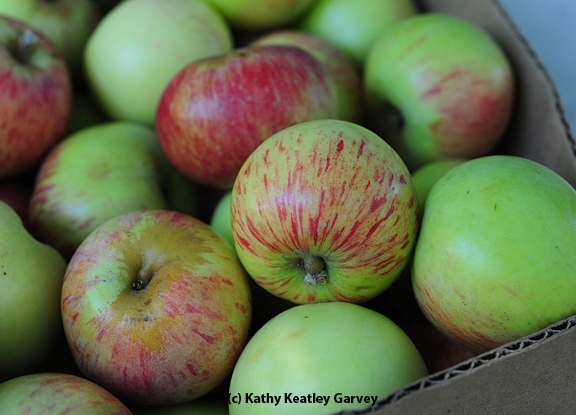 Here are two recipes from the National Honey Board celebrating both honey and apples. Toss apples with 1/2 cup honey, cinnamon and nutmeg in bowl. Turn into 2-quart baking dish. For topping, beat flour with butter and 1/4 cup honey until crumbly; sprinkle over apples. Bake at 350 degrees for 40 to 45 minutes or until apples are tender and topping is golden. Serve with warm nutmeg cream or ice cream. Combine all ingredients in saucepan and bring to boil. Simmer, stirring often, for 5 minutes or until mixture thickens slightly. Cream butter and sugar until light and fluffy. Add eggs, one at a time; beat after each addition. Beat in honey and lemon peel. Combine flour, baking powder, soda, spices and salt; mix well. Add to creamed mixture alternately with water; begin and end with dry ingredients. Stir in apples and nuts. Turn into greased and floured 9-inch heart-shaped or round cake pan. Bake at 325 degrees F. for 45 to 55 minutes or until wooden toothpick inserted near center comes out clean. Cool 10 minutes and remove from pan. Cool completely. Brush top of cake with sauce from honey apple topping; arrange topping on cake. Heat honey, rosé wine and lemon juice. Core and slice 2 medium apples; add to honey. Cook until tender and glazed; turn slices halfway through cooking. Makes topping for one 9-inch cake. Did you catch the buzz? It's still a troubling scene for our nation's honey bees, but it appears that the total losses for the 2011-2012 winter aren't as bad as they could be. In other words, managed honey bee colonies appear to be holding their own. Overall, they didn't take a sharp dive last winter. 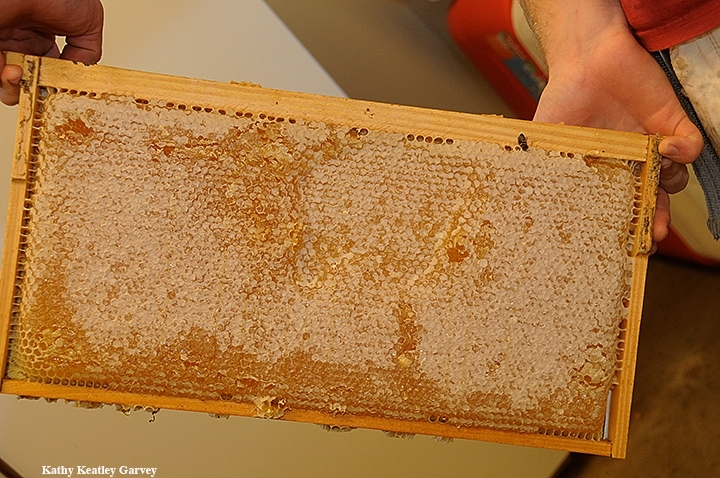 The annual survey, conducted by the U.S. Department of Agriculture (USDA), the Bee Informed Partnership, and the Apiary Inspectors of America shows that the honey bee colony losses averaged 30 percent for the winter of 2011-2012. Compare that to 34 percent for the 2009-2010 winter, 29 percent for 2008-2009 winter; 36 percent for 2007-2008, and 32 percent for 2006-2007. 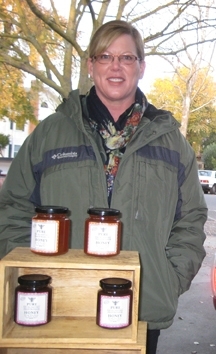 Kim Kaplan of the Agricultural Research Service (ARS) of USDA wrote in a May 23 news release that 5,572 beekeepers responded to the survey, which covered the period from October 2010 to April 2011. These 5,572 beekeepers, he said, manage more than 15 percent of the country's estimated 2.68 million colonies. 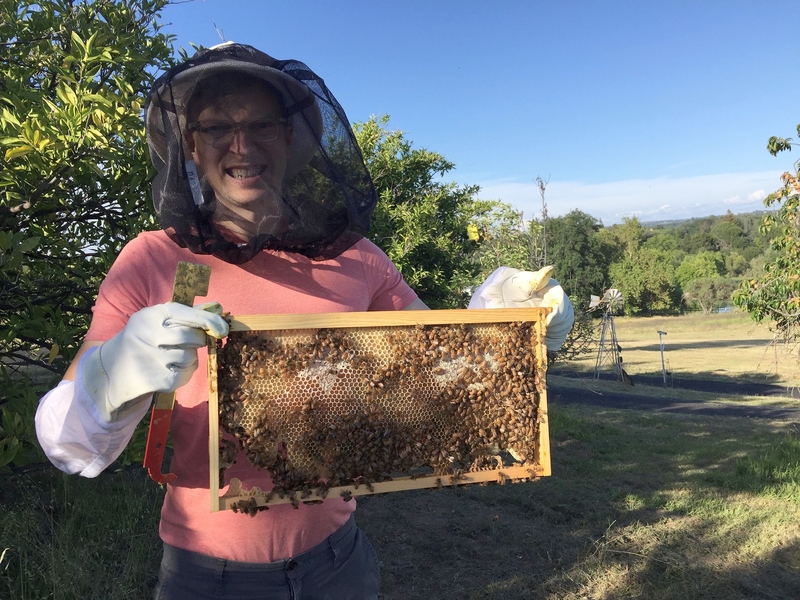 As ARS entomologist Jeff Pettis, who helped conduct the study, said: "The lack of increase in losses is marginally encouraging in the sense that the problem does not appear to be getting worse for honey bees and beekeepers." 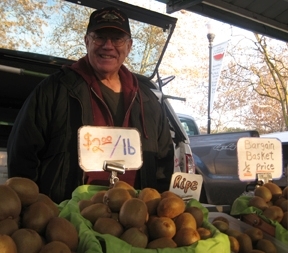 Pettis is a familiar name among scientists, beekeepers and the beekeeping industry. He leads the USDA's chief research agency, the Bee Research Laboratory, in Beltsville, Md. ARS plans to publish a complete analysis of the data later this year, Kaplan reports, but for now, we know that the average losses didn't fall below 30 percent. Some beekeepers, however, recorded much heavier losses. 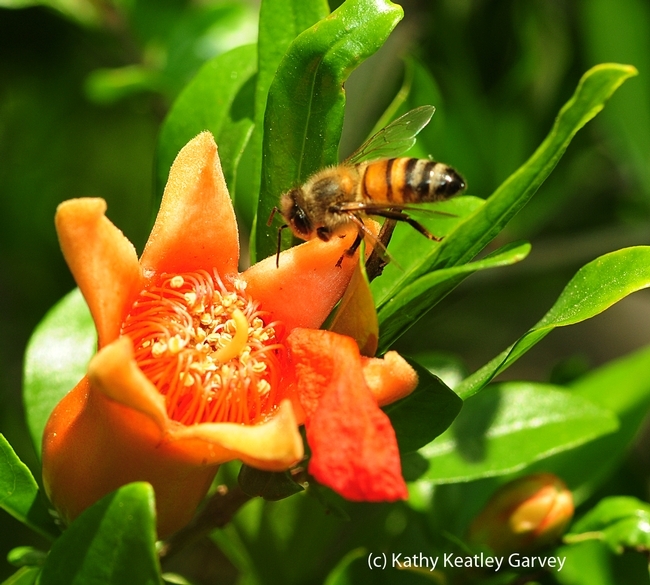 Why care about the declining bee population? 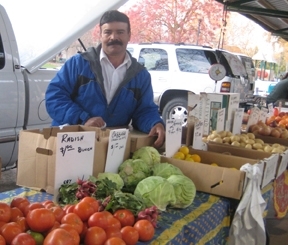 As author Norm Gary, emeritus professor of entomology at UC Davis, says in his book, Honey Bee Hobbyist; The Care and Keeping of Bees, "Bees play a fundamental role in food production. 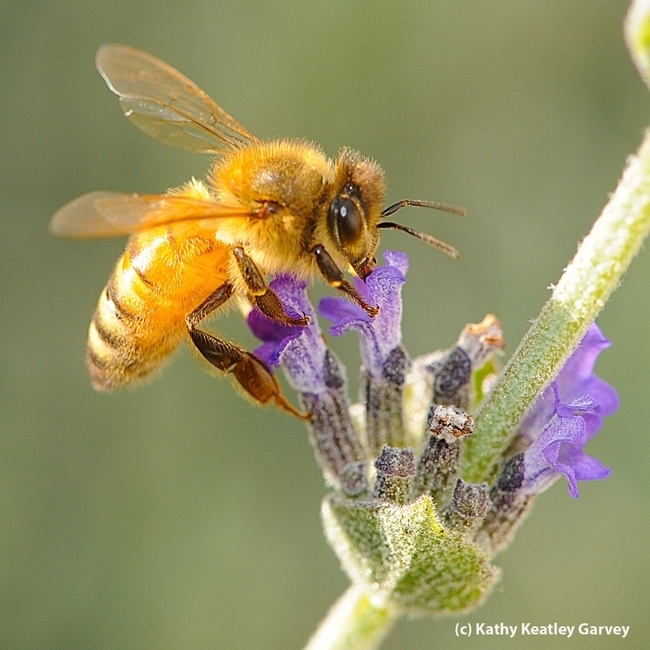 About one-third of the food we eat, at least in the United States, can't be produced without pollination by honey bees. Fruits, vegetables, berries, some fiber crops, domestic animal feed, and oil seed crops would be in extremely short supply without honey bee pollination." And almonds. 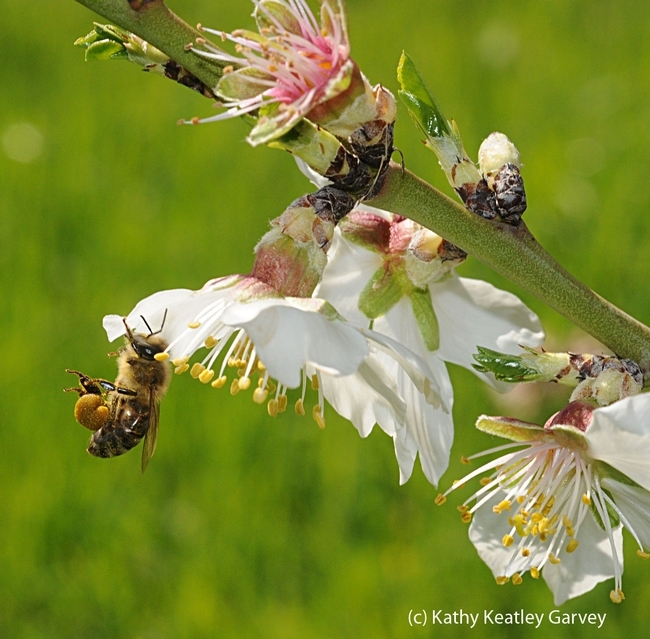 California, the world's largest producer of almonds, has some 800,000 acres of almonds and each acre requires two hives for pollination. Without bees, no almonds. "Can you imagine the impact on our food supply and diet if honey bees weren't available for pollination?" Gary asks. 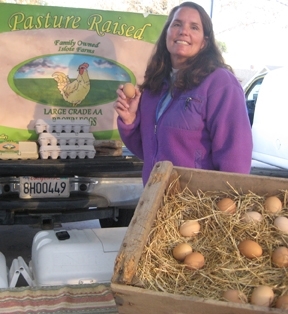 "Without them, the human diet would consist mostly of grains and fish." Think wheat, rice and fish. Speaking of honey, you might like to try this Cranberry Oat Bread recipe provided by the National Honey Board. 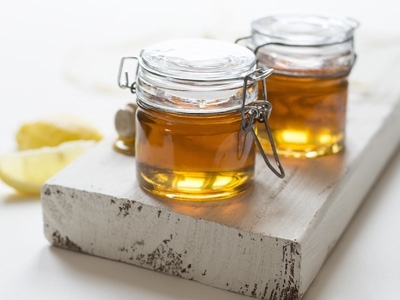 It hasn't been a honey of a winter for the nation's bees, but this is a honey of a recipe. Combine honey, oil, eggs and milk in large bowl; mix well. Combine flour, oats, baking soda, baking powder, salt and cinnamon in medium bowl; mix well. Stir into honey mixture. Fold in cranberries and nuts. Spoon into two 8-1/2 x 4-1/2 x 2-1/2-inch greased and floured loaf pans. Bake in preheated 350 degrees oven 40 to 45 minutes or until wooden toothpick inserted near center comes out clean. Cool in pans on wire racks 15 minutes. Remove from pans; cool completely on wire racks. Makes 2 loaves.